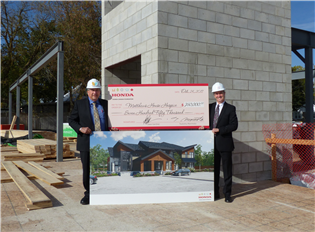 "As a supporter of Matthews House hospice since they opened their doors in 2004, the Honda Canada Foundation is pleased to strengthen our partnership with this significant $750,000 donation," said Bill Easdale, Senior Vice President of Honda of Canada Mfg. and Vice Chair of the Honda Canada Foundation. "We are honoured to be a part of this project that will accommodate the growing needs of patients and their families in and around this community." "Matthews House has grown with South Simcoe to deliver the care and comfort that our community needs," said Margo Cooney, President, Matthews House. 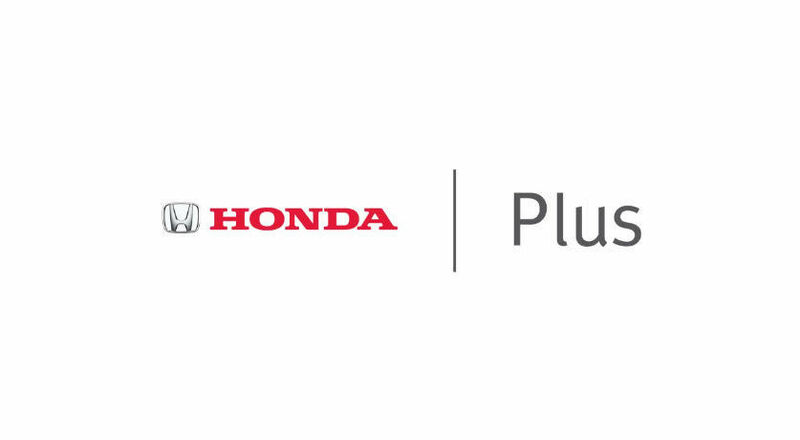 "We are fortunate to have such a committed community partner in Honda – they have always been a positive advocate, providing assistance in many ways. 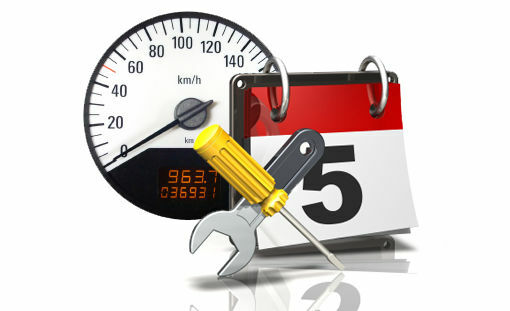 We thank them for their tremendous support for this very worthwhile project."